One of the most important aspects of leadership today is intentional alignment of purpose and direction. A four-quadrant approach will assist you in achieving high-performance leadership while ensuring balance of effectiveness and impact of results. In the 21st century, the battle cry of top leaders is achieving and sustaining high performance. Such performance is built one employee at a time and is driven by high-performance leadership at all levels of the organization. High-performance leadership understands the differences between and behaviors required for both effectiveness as a manager and influence and impact as a leader. Today, high-performance leaders are engaged with employees at all levels, interacting moment by moment to accomplish the enterprise’s work by focusing on the motives and satisfaction of both employees and customers. Each day, the leader’s job becomes more challenging as he or she strives to maintain optimum performance in a fiercely competitive global economy. 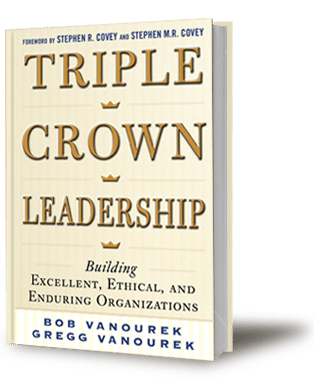 High-performance leadership aligns diverse employees together into a cohesive, high-performance team committed to achieving the organization’s vision, mission, and goals, while maintaining a balance between managerial effectiveness and leadership influence and impact. At the same time, high-performance leaders enable each individual within the team to perform at his or her personal best–adding value to the employee, customers, and ultimately the organization. High-performance leaders create and sustain leading-edge, world-class enterprises that are sustainable even in difficult times. To do so demands a positive personal passion for performance that aligns and balances the organization. Being aligned and balanced across all four quadrants enables a high-performance leadership mindset that adapts to uncertainty while exploiting unfolding events. Such maximizes effectiveness and impact! High-performance leaders create alignment and balance in and across these four areas to achieve and sustain excellent results. 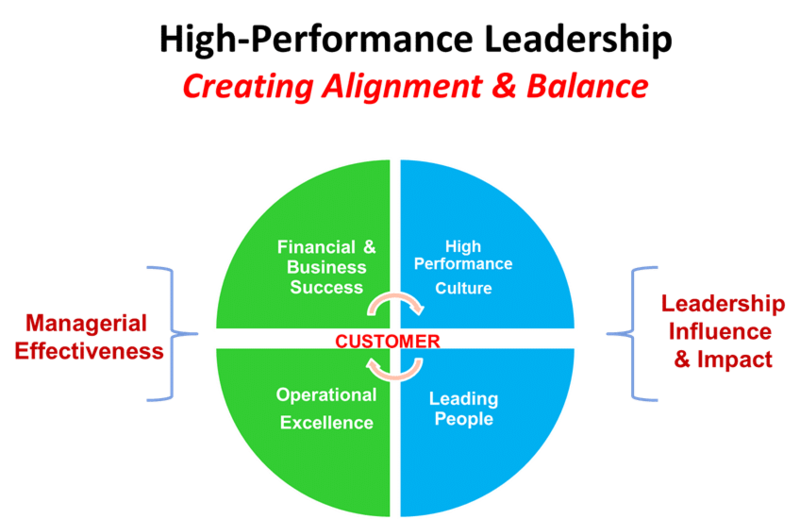 How have you created alignment and balance across all four quadrants for maximum performance?